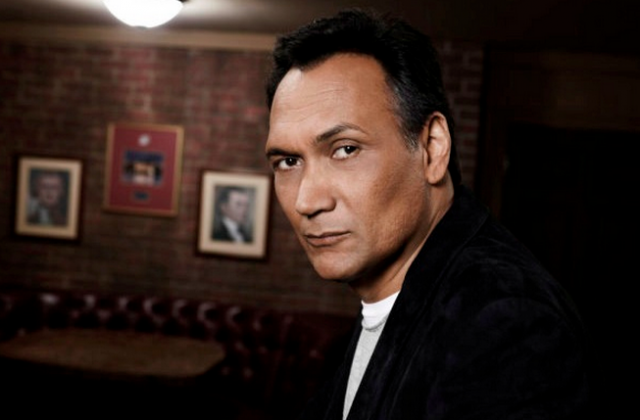 Emmy and Golden Globe Award-winner Jimmy Smits has been tapped for the key role of John Donovan in the FOX drama pilot, 24: Legacy, from 20th Century Fox Television. Howard Gordon, Manny Coto, Evan Katz and Brian Grazer will serve as executive producers on the pilot, which will be directed by 24 veteran Stephen Hopkins. The L.A. Law and NYPD Blue star joins previously announced cast members Corey Hawkins, Miranda Otto and Teddy Sears (ex-Chad Bennett, One Life to Live). Smits will portray John Donovan, a powerful U.S. Senator with higher political aspirations, who is married to the blazing smart former head of CTU (Miranda Otto). Smits is coming off a successful run in the final three seasons of FX's Sons of Anarchy, and is currently completing a one-season commitment in Baz Luhrman's The Get Down.